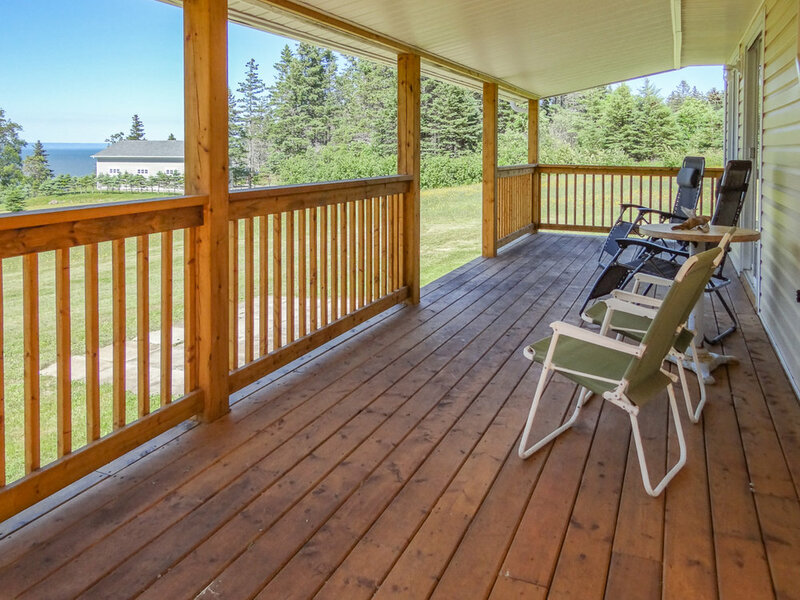 NEW PRICE - now $237,500 - Canada Creek Cottage / MLS-201815979 - A totally renovated 2 bedroom + 4pc bath cottage with 200 ft. of water frontage on the Bay of Fundy. Open concept living room, kitchen and eating area, all with a view of the bay. Renovations include new windows & doors, new flooring, new kitchen with dishwasher and new 4pc. bath, new siding, new gyroc walls. Patio doors to a covered deck where you can enjoy the summer evenings watching the sun go down. Located on a 2.5 acre lot with an amazing view of the bay. Ready to move in.